Click the button below to add the Call of Cthulhu Investigator Handbook (7th ed.) PDF to your wish list. Will you stand against the horrors of the night? Whether learned professor, nosy journalist, or hard-hitting detective, investigators need all the help they can get. Let this book be your guide. The Investigator Handbook is an essential player’s aid for the Call of Cthulhu 7th edition roleplaying game. Written for those who will be playing the roles of investigators, the Investigator Handbook contains expanded rules for creating players characters, a wealth of over 100 occupations and skill descriptions, as well as guidance on getting the most from the game. What’s more, there’s a range of organizations for your investigator to belong to, detailed information about the classic 1920s setting, equipment and weapons for both the 1920s and modern day, and expert tips and advice for all budding investigators. No self-respecting investigator of the Cthulhu Mythos should be without it! Download the index for the Investigator's Handbook and the Keeper's Handbook here. "An indispensable purchase. "—Antonios S. Review, RPGNet. "A must-have if you’re running a long term Call of Cthulhu game… Overall there is something for everyone in this book whether you are a game keeper or a player."—Geeks-a-go-go. "Call of Cthulhu is now the Pepsi of RPG franchises, alongside D&D’s Coke, and the game’s success is part of the revival of Lovecraft and Lovecraftian fiction. "—Paul StJohn Mackintosh, “The Legacy of Lovecraft” in greydogtales. "Call of Cthulhu has been called “one of the best roleplaying games of all time” (Geek & Sundry). But something that’s overlooked about this classic horror RPG… is that it’s also one of the most versatile and well-researched historical RPGs around... I mean honestly, you can now play CoC in more time periods than your average season of Dr Who. "—Games Vs Play. "…one of the most iconic tabletop roleplaying games of all time."—Catholicsay.com. "The ultimate horror RPG, Call of Cthulhu is a stone-cold classic of the tabletop. "—Tabletop Gaming Magazine (UK). "It almost destroyed my life and career"—George RR Martin (Game of Thrones). Why just buy the PDF when you get it included with the printed copy? 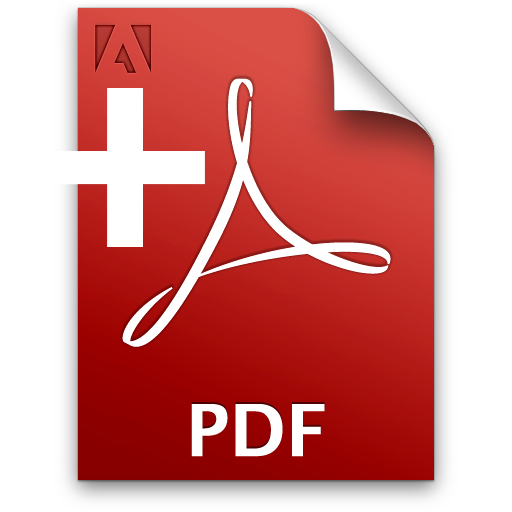 Purchasers of physical books get the PDFs for free. If you add the book to your cart, you can add the PDF for this book to your shopping cart after you add the physical book in order to receive your FREE PDF. Please check your shopping cart for a link to the PDF before you begin the check out process.